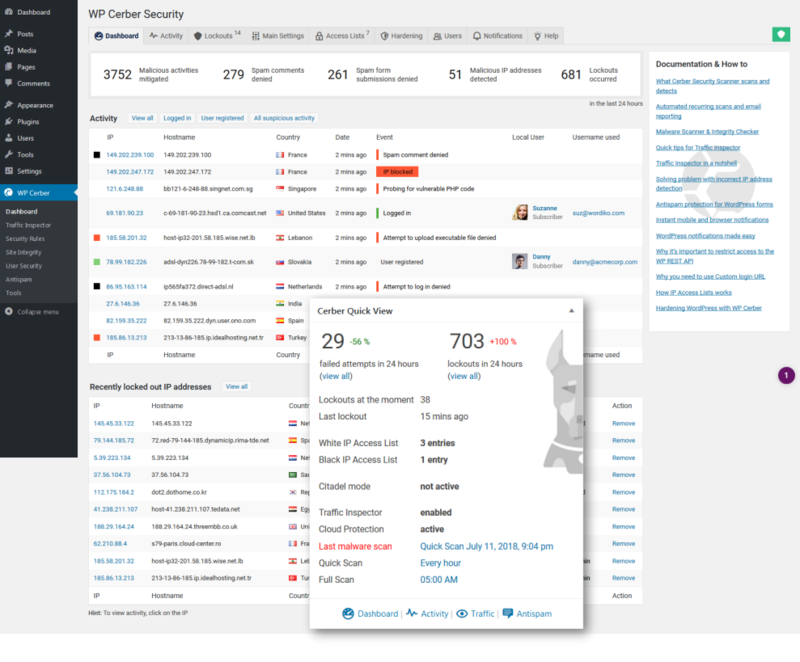 Cerber Security vigorously defends WordPress against hacker attacks, spam, and malware. Blazingly fast and reliable by design. A set of specialized request inspection algorithms screen incoming requests for malicious code patterns and traffic anomalies. Bot detection engine identifies and mitigates automated attacks. Detects bots by using heuristic and content-based algorithms. Checks IP against a real-time database of IP addresses known for disseminating spam, phishing attacks and other forms of malicious activity. Thoroughly scans every file and folder on your website for malware, trojans, and viruses. Automatically remove malware and viruses. Monitors new, changed, and suspicious files. You can rest easy knowing our team is deliberate about actively maintaining and consistently improving WP Cerber Security, and the plugin will continue to be a viable and modern security solution for years to come. Traffic Inspector provides additional security layer that screens all suspicious requests and blocks them before they can harm a website. Restricts access and form submissions with GEO country rules. 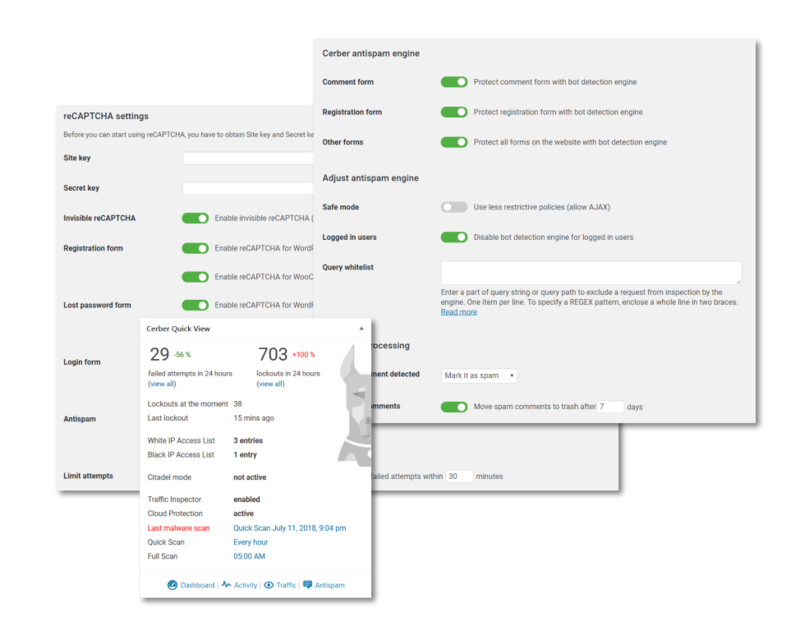 Set your own rules on what countries can submit forms, post comments, login, register, use WordPress REST API or XML-RPC. Be alerted to selected events with emails and security scanner reports. Whatever happens, the plugin keeps you in the loop. Our cloud servers detect malicious IP addresses around the world in real time and block them before they can harm your website or inject spam. 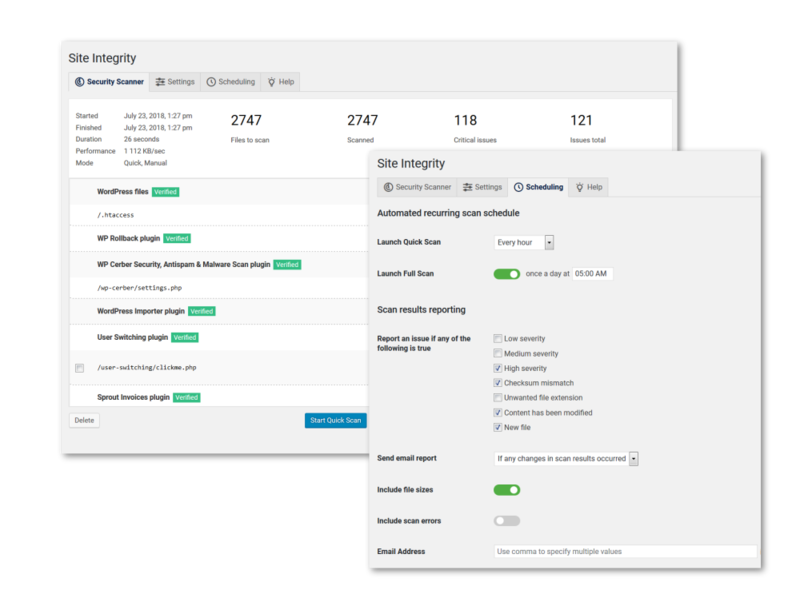 The plugin logs user activity and HTTP requests for authorized and non-authorized users. Live traffic viewer shows all HTTP requests with all fields. A real-time database of IP addresses known to disseminate spam, attempts to break-into websites, phishing attacks and other forms of malicious activity. For limited amount of time: Get 50% discount in exchange of your honest review! You can cancel a subscription at any time. No commitments. 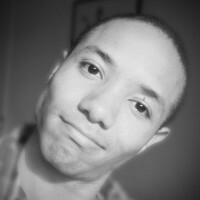 "This has to be by far one of the best security plugins for WordPress. A simple and easy to use system to block users trying to gain access to your site." "My company has been configuring this plugin on all our client sites for the past 5 months, and it’s been a real gem in our security toolbox." "After using the tools I now see how often dubious persons want to log on to my website in the administration. I gladly send my best regards from Germany, keep it up." "Whenever you try to build a serious website for say e-commerce, you’re soon spending money so to have plugins as good as this to protect your site for free is a major bonus." "This is exactly what is needed to detect and block attacking IPs when used in conjunction with the server application fail2ban and configserver firewall." "I just can’t say enough good things about this plug in, I was being hit heavy with brute force attacks and while I have other security in place it was bogging down my site." As a website owner, you have to be prepared for what may come. Having a reliable solution you can count on is critical for protecting your online business, and will also help you keep your sanity. 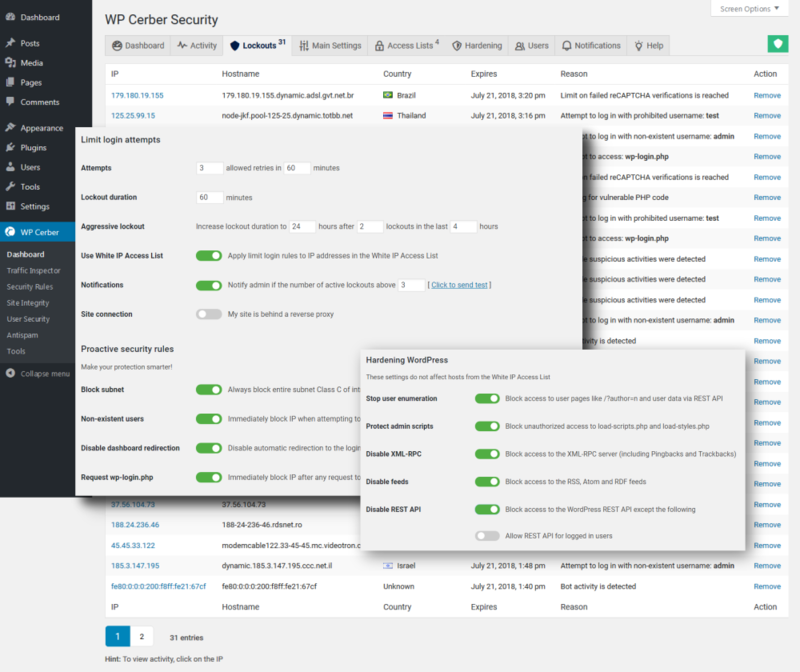 With the right infrastructure and development practices in place, Cerber Security for WordPress helps to mitigate millions attacks around the world per day. We believe we've created the most efficient and reliable cloud-based security solution for the most demanding customers. We are creating advanced security solutions and intrusion prevention tools for website owners.